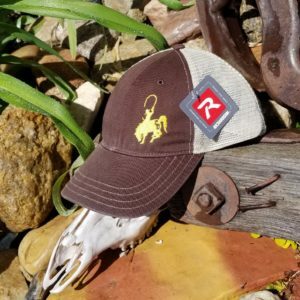 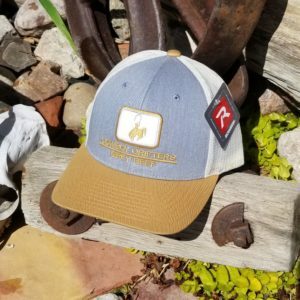 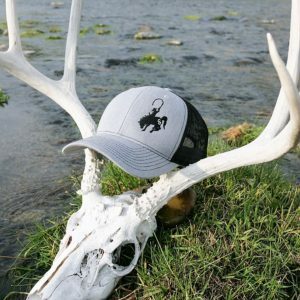 View cart “Ladies Hopper Hat” has been added to your cart. 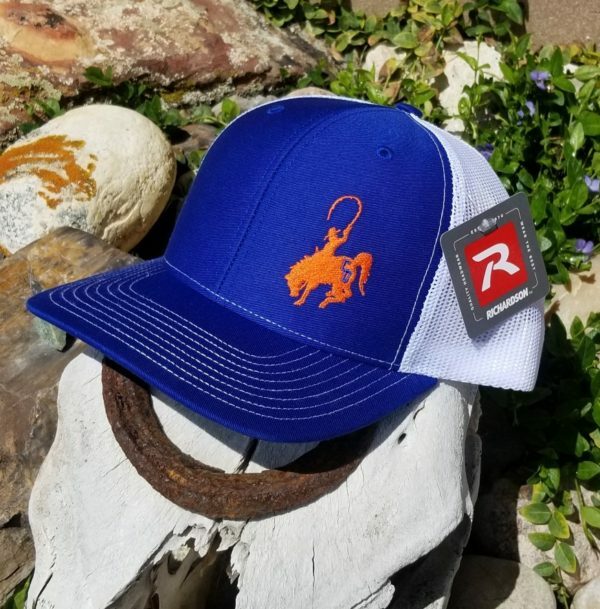 The Bronco Hat is for all you Denver Bronco and Boise State fans, the Orange and Blue is in! Royal Blue Cotton-Poly/White Nylon Mesh Trucker, Richardson 112. 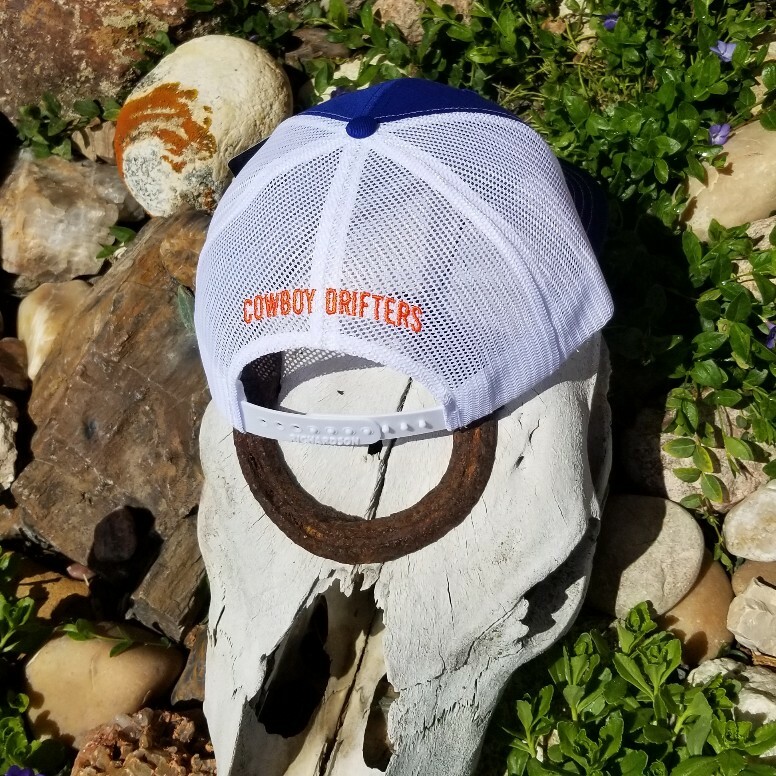 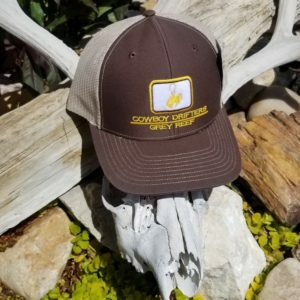 Front flat embroidered Orange Cowboy Drifter Logo and orange rear embroidery; Structured: Mid-Pro, Adjustable Snapback, One size fits most.